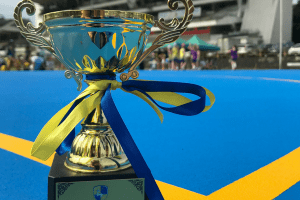 Centaurs Netball was established in 2017 due to an overwhelming demand for girls netball in Singapore. 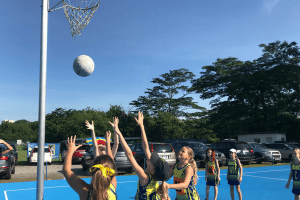 Incorporating into Centaurs’ established kids sports brand and providing purpose built netball courts at Centaurs Sports Park, our Netball Club has experienced rapid growth in that time, expanding from 20 girls to 185 in just over two years. 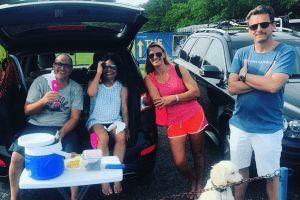 Centaurs netballers are mentored by Professional Coaches, who impart their current International and Premiership playing experience to our young members. 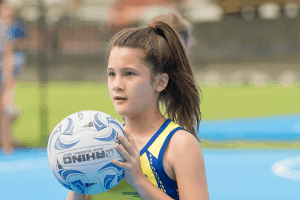 Complemented by passionate volunteer parent coaches, age group managers, and a Director of Netball, your child’s coaching team is highly trained and experienced.